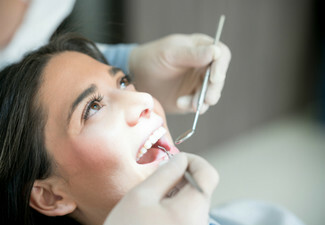 Let the consummate professionals at Freemans Bay Dental take a peek at your pearly whites with this incredible oral offer — your check-up will cover all the important bases, determining if you're suffering from any minor or major in-mouth issues and, if you are, offering targeted plans to get you back on track. 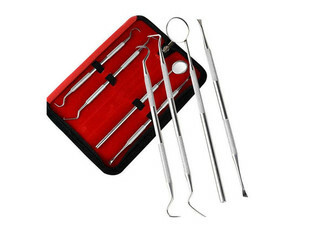 With modern and reliable X-ray equipment, they'll be able to see easily what's going on all throughout your mouth, before cleaning your pearlers with an excellent professional cleaning. 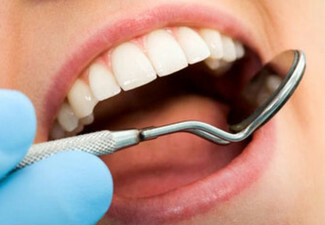 Why not go for the full treatment and opt to include a scale and polish while you're at it. You'll even get a great bonus to help you keep on top of things: a $40 discount voucher on your next treatment. Situated handily on College Hill, just a short stroll from upmarket Ponsonby and Herne Bay. 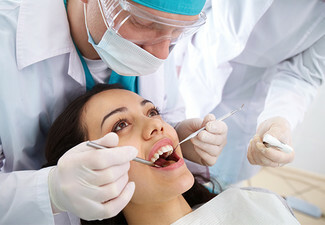 Grab a dental check-up package incl. 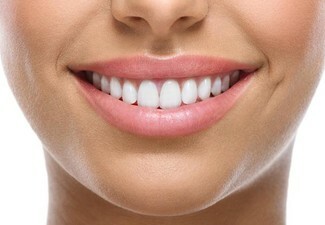 $40 Discount Voucher on Your Next Treatment from Freemans Bay Dental. 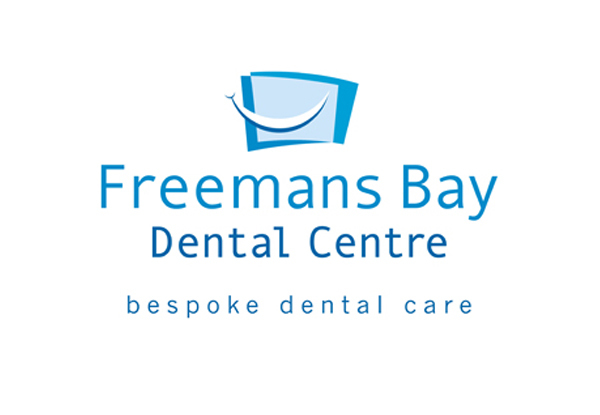 A city-fringe clinic with a pure dedication to quality dentistry, Freemans Bay Dental boast both a highly skilled and qualified team of dentists and dental assistants and a full array of modern, top-quality equipment. 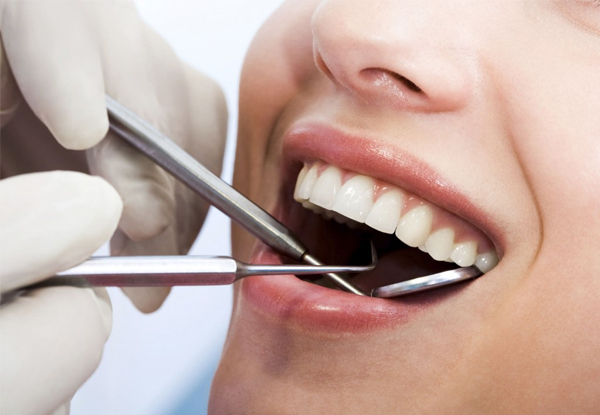 Offering services including cosmetic dentistry, whitening and cleaning and tooth extraction for patients of all ages, they're happy to help with pretty much everything oral. Whether you're in need of some urgent attention or just an annual check-up, Freemans Bay Dental can help. VALID FOR NEW CLIENTS ONLY. Bookings essential. Please mention GrabOne when booking. Subject to availability. Please arrive 5 mins before the appointment time. Valid from Monday - Friday 9.00am - 5.00pm only. Not valid on weekends & Public holidays. 24-hour cancellation policy applies or coupon is void. Must be used in one visit by one person. Valid for the specific option stated at the top of the coupon only. The appointment time for the 1st option of Exam with X-Rays will be 20 mins only. The appointment time for the 2nd option of this deal Exam, X-Rays and Clean will be total 40 mins. (20 mins of clean and remaining 20 mins of check-up & X-Rays, which can not be altered) Any further treatments will incur additional charges which will be discussed with you before any work is done. If there is excessive amount of calculus/stains, or deep scaling or root planning is required, this will require further appointments and will incur additional charges which will be discussed before any work is carried out. If any diagnostic tests would be required to localise the problem tooth/toothache (e.g cracked tooth), this would incur additional fee of $40 payable directly as these tests are not included in this voucher. 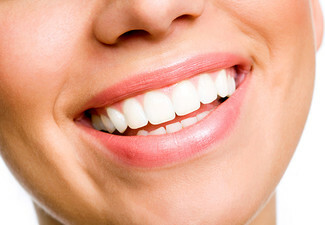 $40 discount can be used towards any one dental treatment required. Both must be used within two months of initial appointment. Normal charges will apply for any additional treatments if required. $40 admin fee applicable if you need copies of X-rays. Any additional X-Rays required will incur extra charges @$25/X-Ray payable directly. No refunds unless required by law. No cash back. Not to be used with other offers.